Since 1960 Wise has been satisfying boat owners with quality, innovative products for the marine industry. 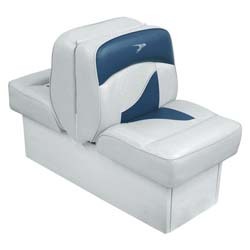 Their in house design team creates stylish and durable Wise marine seats for all types of fresh and saltwater boaters. 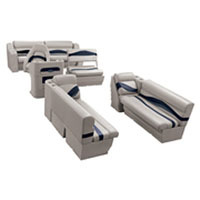 Wise is the Worldwide leader in Marine Seating. 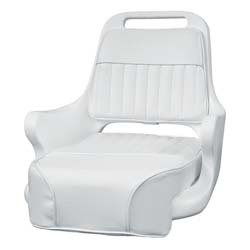 Since 1960 Wise has been satisfying boat owners with quality, innovative products for the marine industry. 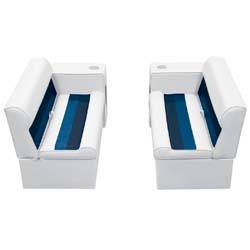 Their in house design team creates stylish and durable seating products for all types of fresh and saltwater boaters. 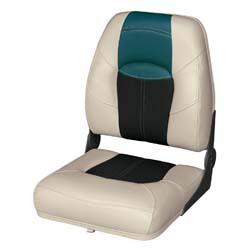 As the industry's top supplier of Original equipment seating for many leading boat brands, you can be assured their quality standards pass the test for all of Wise marine seats. Wise has a commitment to constructing high quality products without cutting corners, and has been so successful doing so that many of their customers and employees have stayed with the brand for decades. 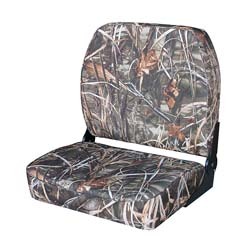 As the largest boat seat manufacturer in the US, Wise has over a million sq. ft. of facilities across southern North America, and just around 300 employees. 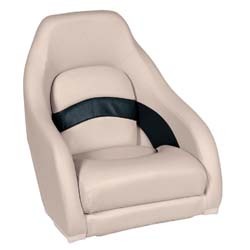 Their commitment to quality extends throughout every single employee and product and is demonstrated in their excellent warranties and customer service.